Kinesys’s industry renowned Motion Control software. Pre-installed on rugged Dell™ workstation laptops. Network with Kinesys PDES, Elevation 1+, Elevation 24, DigiHoist and Smart 8 to control Kinesys compatible motorised chain hoists. 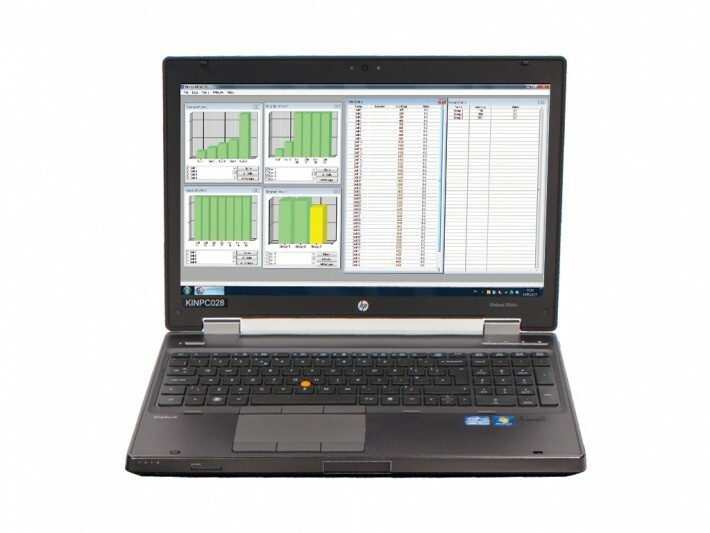 Dedicated laptops with correct IP address set for Kinesys use as standard. Vector USB Keypad included as standard. Dell™ workstation laptops come with back lit keyboard for programming in the dark!. Rack mounted computer with 17” screen, keyboard and mouse pad. LibraBASIC and two LibraSPLIT included. Two programmable warning beacons built in. Wireless tablet with heavy duty case included. Case lid becomes a table. Protected against power failure by UPS. Ideal for touring and rehearsals. Monitor hundreds of LibraCELL load cells simultaneously. View loads in Graph and Table views. Log results in .csv format for export to spread sheets. Programme Overload and Underload values. View loads in Graph, Table and Plan views. 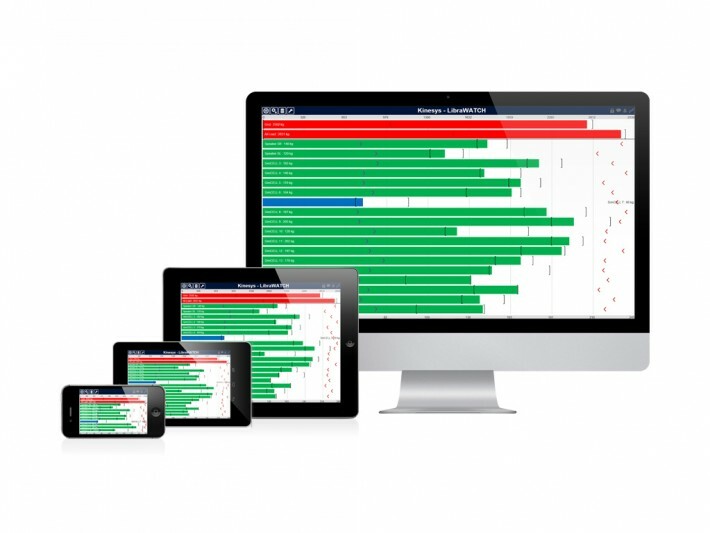 Shares real time load data wirelessly with multiple users. 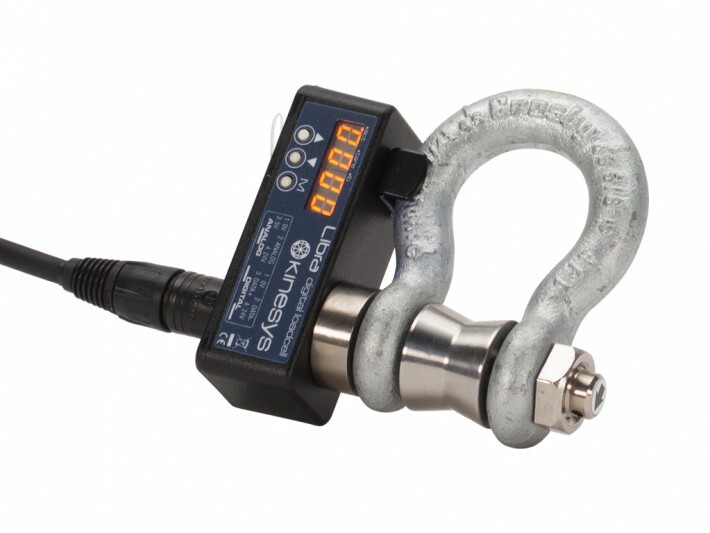 Allows full situational awareness at multiple hoist controllers or other locations. 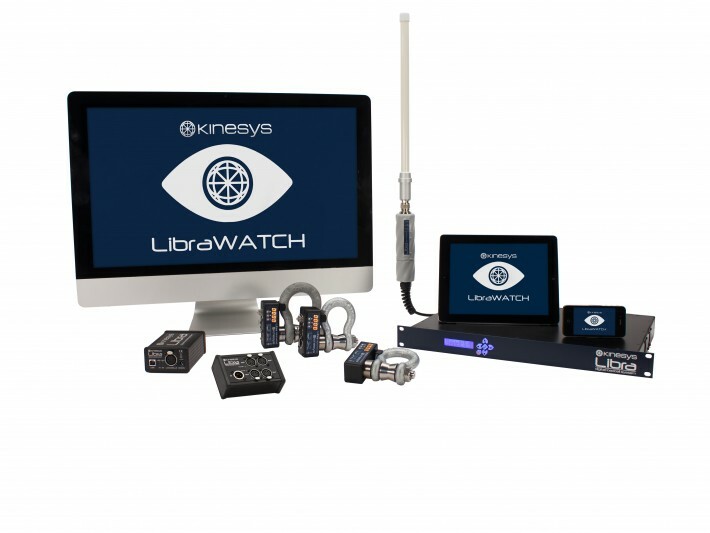 Data can be viewed on any wireless device running LibraWATCH. Available as part of the LibraSYSTEM Rack or in a stand alone 4U Rack. Splits one XLR4 feed into four. Expand number of outputs available on LibraBASIC and LibraPRO. No separate power source required. 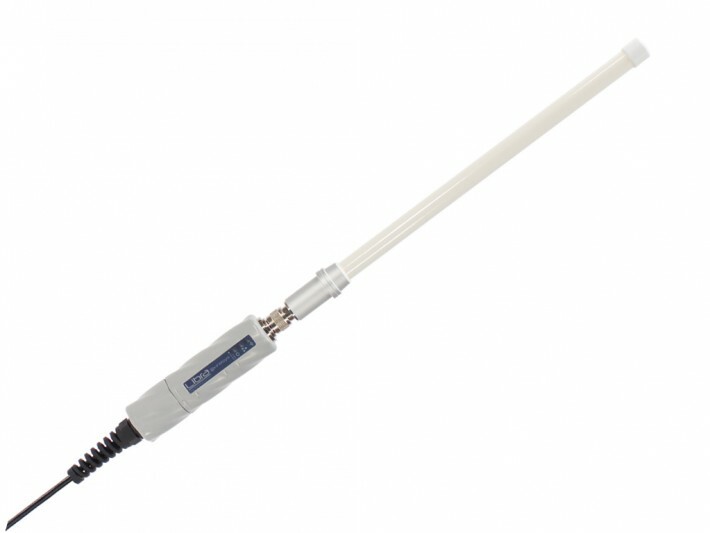 Ideal for use on mother grids and other complex structures. 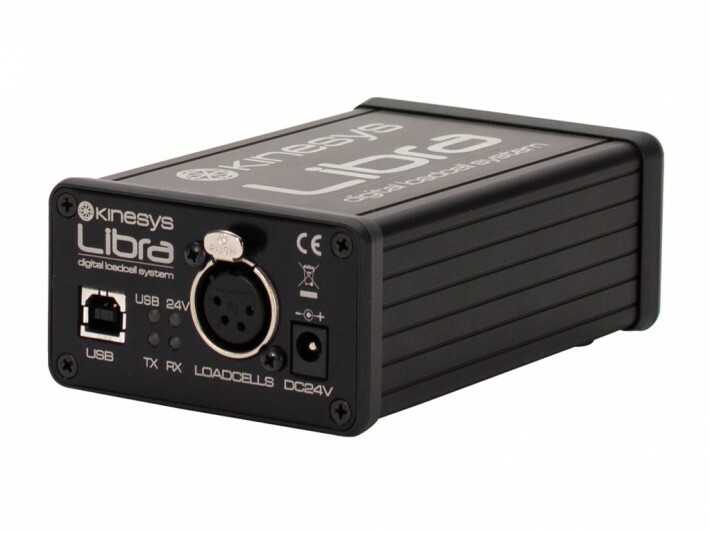 Power up to twenty five LibraCELL load cells on one XLR4 output. Connect to LibraVIEW via USB. 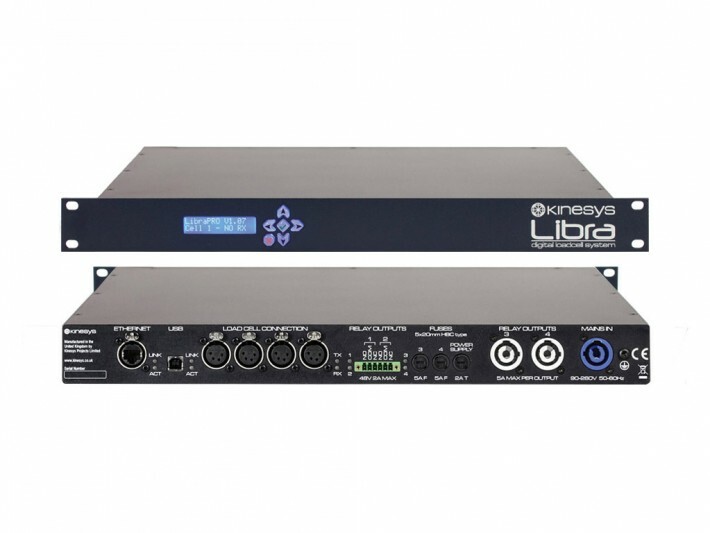 Power up to one hundred LibraCELL load cells on four XLR4 outputs. Programmable relays can trigger warning beacons and emergency stop systems. Connect to LibraWATCH and LibraVIEW software via Ethernet. 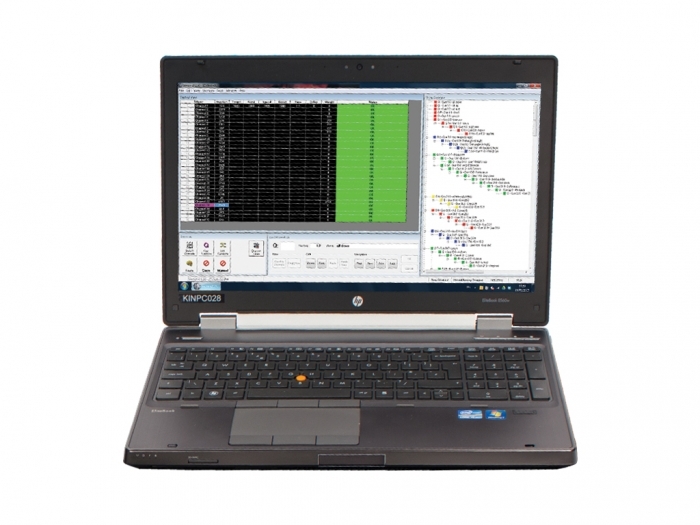 Can network with Vector and K2 to provide advanced in show load monitoring. 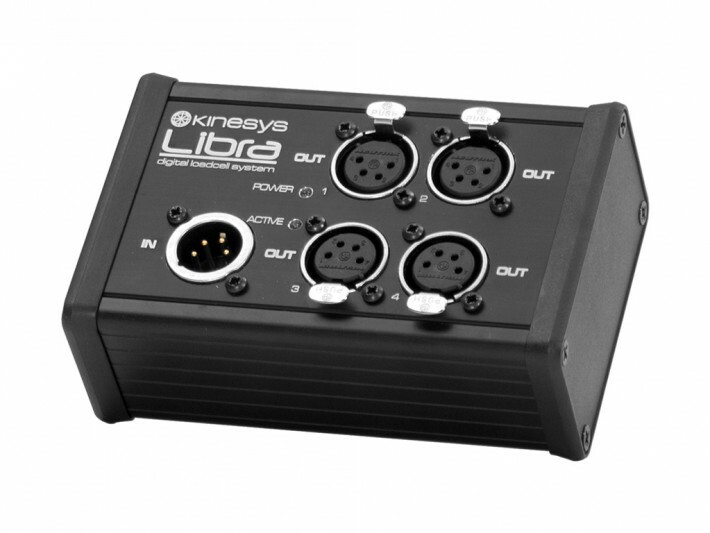 Optional lifting accessory for 4.75T LibraCELL, built to our own design by Kinesys. 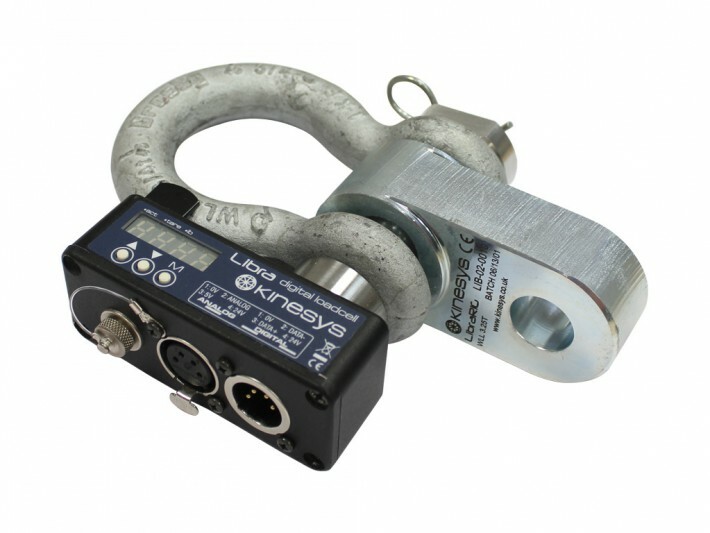 Allows quick attachment to any rigging system using 3.25T Crosby™ shackle. Swivels inside LibraCELL for transit to save space. No need to remove pin from LibraCELL during attachment to rigging system. Robust design based on industry standard Crosby™ shackle. Available in 3.25T and 4.75T SWL. Accurate to +/- 20kg or 2% of given load, whichever is greater. Optional on-board load display in kg or lb. Daisy chain 25 together on one XLR4 cable feed. Up to 20 LibraCELL in one flightcase.